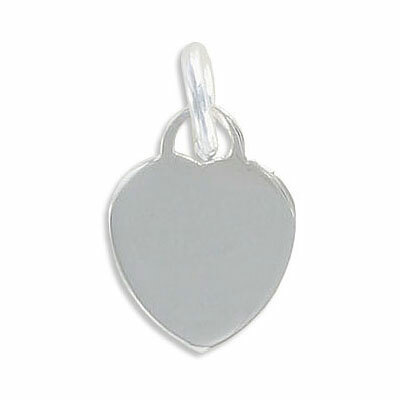 Sterling silver pendant, charm, flat tiffany heart, 19x14.5mm, .925. Frabels Inc.
Sterling silver pendant, charm, flat tiffany heart, 19x14.5mm, .925. (SKU# MPTHRT/SSWH). Sold individually.